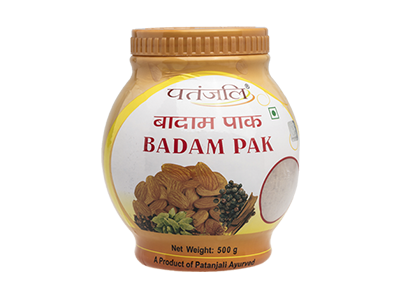 Badam Pak prevents cognitive deficits, enhances learning capacity. 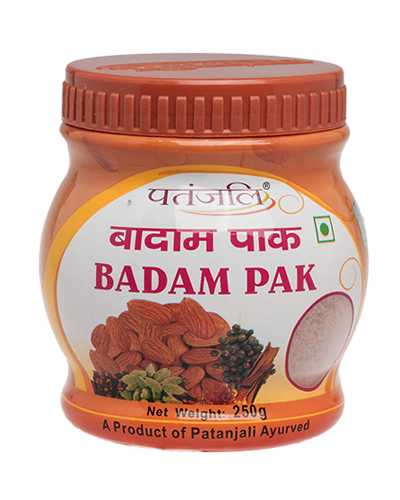 Additionally, it exhibits neuroprotective, anti-stress, antioxidant and anxiolytic actions. 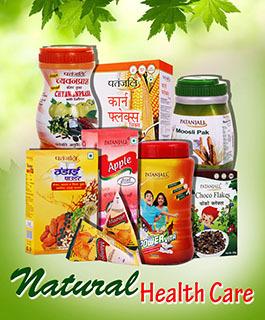 These actions are more potent in the formulation, which contains Swarna (gold) and Rajat (Silver) leaves or Bhasma. 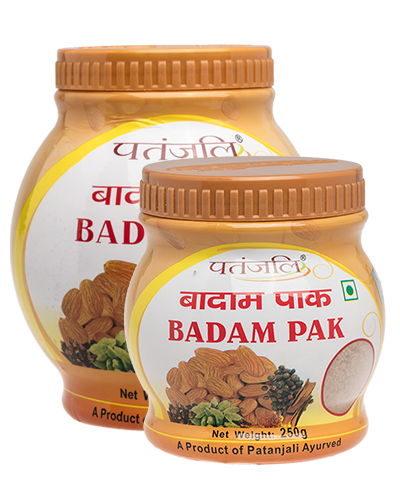 10-20g twice daily preferably with a glass of milk or to be taken under medical supervision.